We all have been wondering how Ben Rothwell has been able to compete while dead and now we know, steroids can reanimate a corpse! Justin and Karson discuss all things UFC 209, UFC Fortaleza and all the MMA news that has popped up this week. 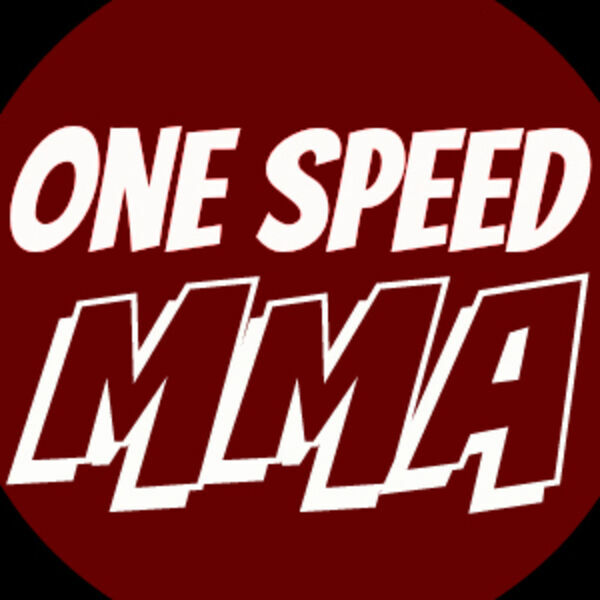 All content © 2019 One Speed MMA Podcast.